“The Viagra of the poor”? Here’s a fun blog post about Calabrian hot peppers and spicy food. Thanks, DUTCHgoesITALIAN!! 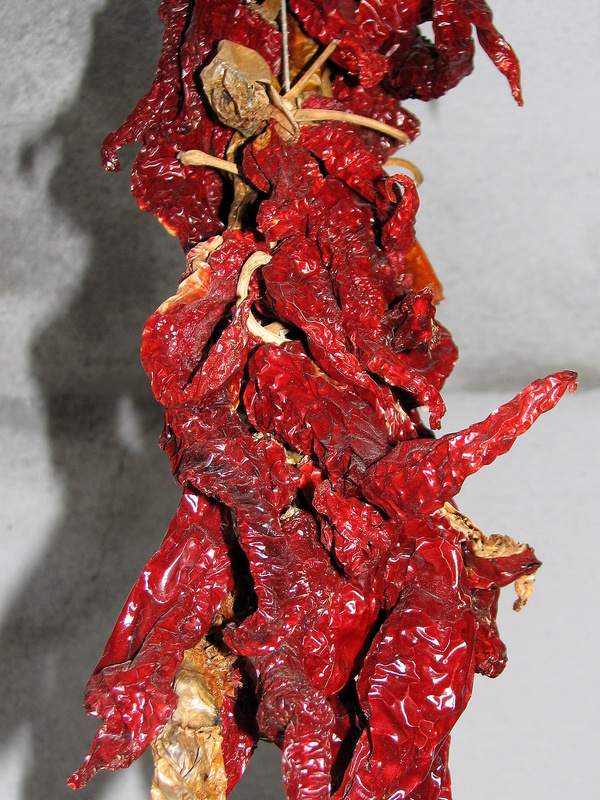 The product that is loved the most in Calabria is the Peperoncino, the so called hot chili pepper. In every house you will see peperoncino hanging from the ceiling, and in every dish you will taste it. Oh yes, i calabresi like it hot! You’re very welcome! Come again!